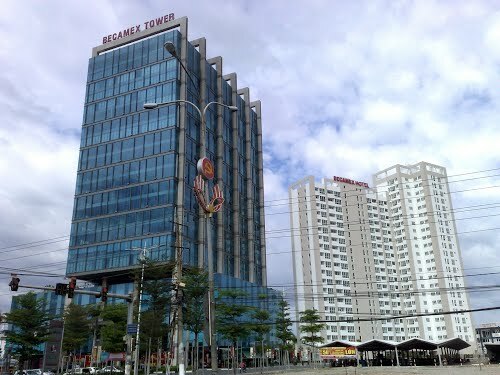 Late last week, S&P raised its long-term sovereign credit rating for Việt Nam to “BB” from “BB-”. “The stable outlook reflects out expectation that Việt Nam’s economy will continue to expand rapidly, exemplifying gradual improvements in its policy-making setting and underpinning credit metrics,” S&P wrote in a press release. 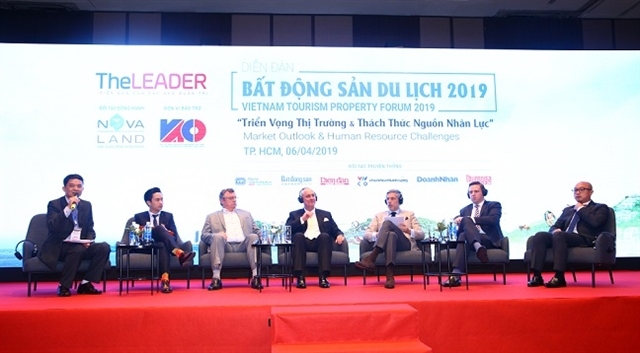 Việt Nam’s broadly balanced external accounts, strong foreign direct investment inflow and a manageable external debt burden provided further supported to the rating, it said. 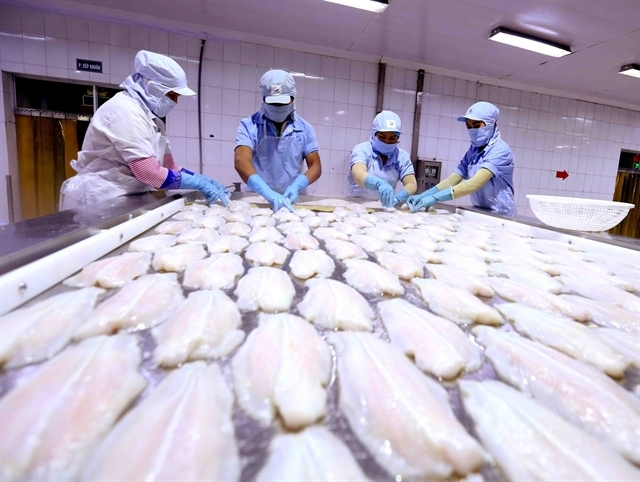 According to S&P, strong FDI in manufacturing continued in 2018 despite a more challenging external environment, reflecting the resilience of Việt Nam's investment environment. Fitch Rating in May 2018 upgraded Việt Nam’s long-term foreign-currency issuer default rating to BB from BB- with a stable outlook.